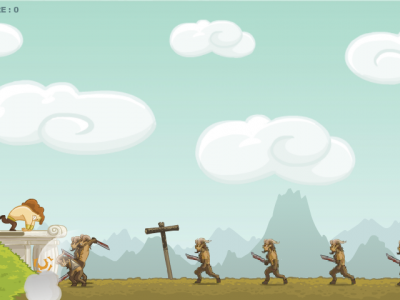 Use weapons and godly powers to protect the temple from mythological creatures. There are 3 characters to choose from: Heracles, Perseus, Achilles! Play Clash of The Olympians right now!